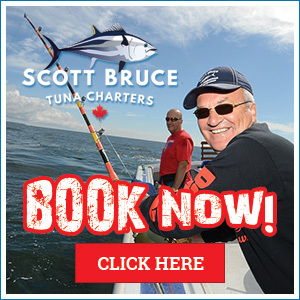 This is the perfect sea tour if you just want to get out on a boat and “sea” and experience PEI from a different perspective. 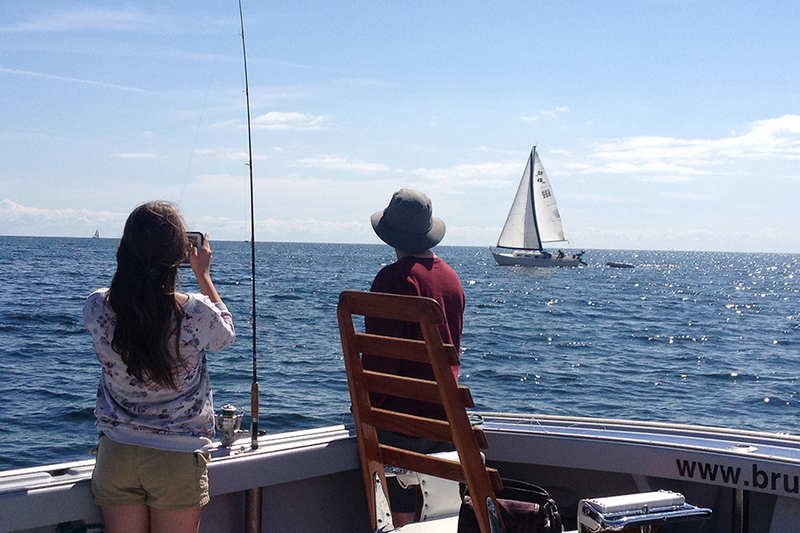 Spend a relaxing time sailing along the Island’s coast enjoying the sights and sounds of the ocean. 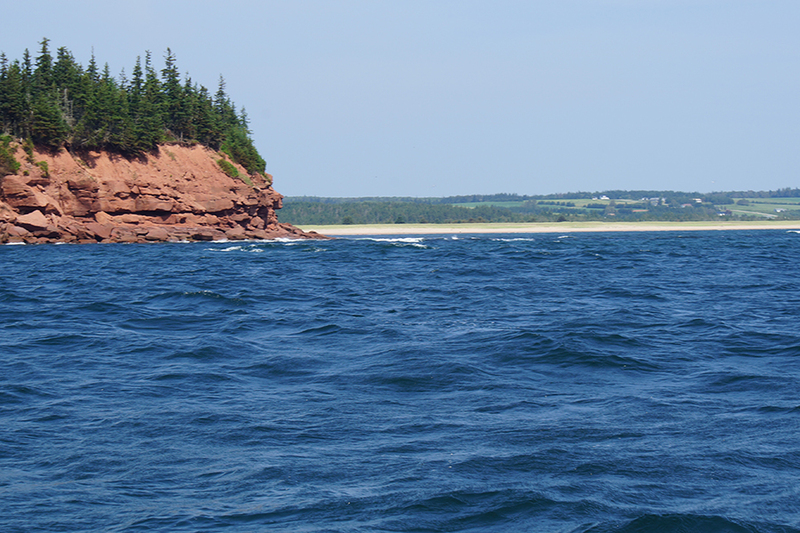 This tour provides a great opportunity to spot seabirds, search for whales, seals and porpoise, view the PEI’s famous red cliffs or take a refreshing swim off the boat. Private scenic tour- Group rate (1-6 people) – $150 per hour. Minimum 3 hours.